Anyone who knows me, knows I am an avid tea drinker. I barely touch coffee unless it's a pumpkin spice latte or cafe mocha. In addition to my love of all things tea-realted, I'm always on the hunt for the best health-benefiting concoctions. A law school friend of mine had been doing great with her weight-loss program (good old healthy eating and exercise!) and had recently incorporated Tiny Tea by Your Tea to her regime. She was loving the results and I just had to give it a try. 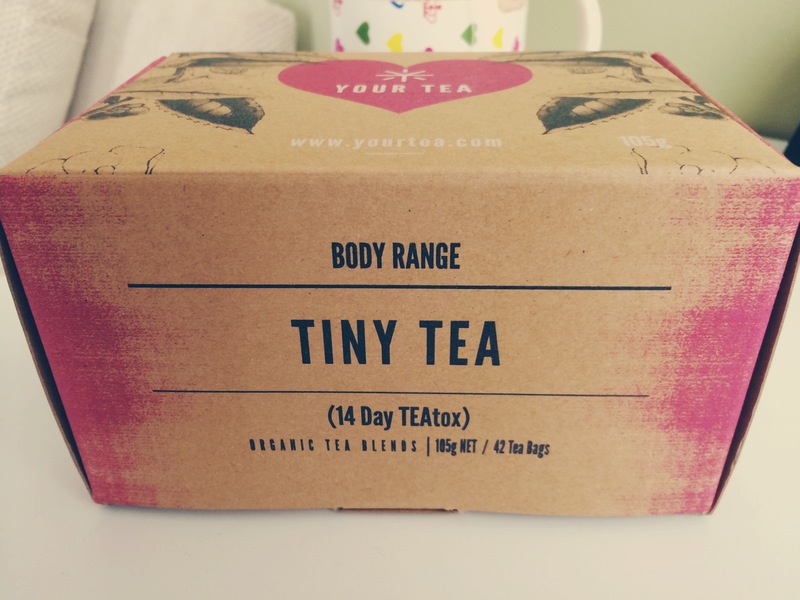 Tiny Tea is a blend of natural tea leaves meant to provide a variety of benefits, such as cleansing and de-bloating. After reading many reviews attesting to its detoxifying and weight-loss properties, I placed my order. Your Tea offers two teatox options: 14-day ($35) or 28-day ($55). I decided to try the 14-day plan to start. I'm currently one week into my teatox and I am already loving my results. 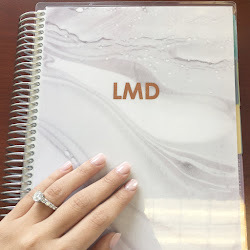 I've had a crazy couple of weeks with school and there is no sight of slowing down in my future, so all fitness regimes have been put on the back burner... YET I've lost about two pounds and my skin is clearer than I've ever seen it. Many of the testimonials reflected these results and I was cautiously hopeful that they were truthful. In this case, they were! A side note regarding my weight-loss...Will, my boyfriend, was on spring break this week and spent a few days with me. I was not eating my usual relatively healthful meals, and instead feasted on italian cold cuts for lunch, pub food for dinner, and oreos every night before bed, and still lost about 2 pounds! An extra bonus: the tea tastes delicious. I love lemon and put it in almost everything, so my new tea was no exception. Lemon also has detoxifying properties, so it just added an extra kick of benefit and flavor. The tea is tasty with or without sugar but I personally use Truvia with it when I can. (Truvia is a natural sugar derived from the stevia leaf - you can get a jumbo box for about $10 at Costco and it will last you well over a 6 months). 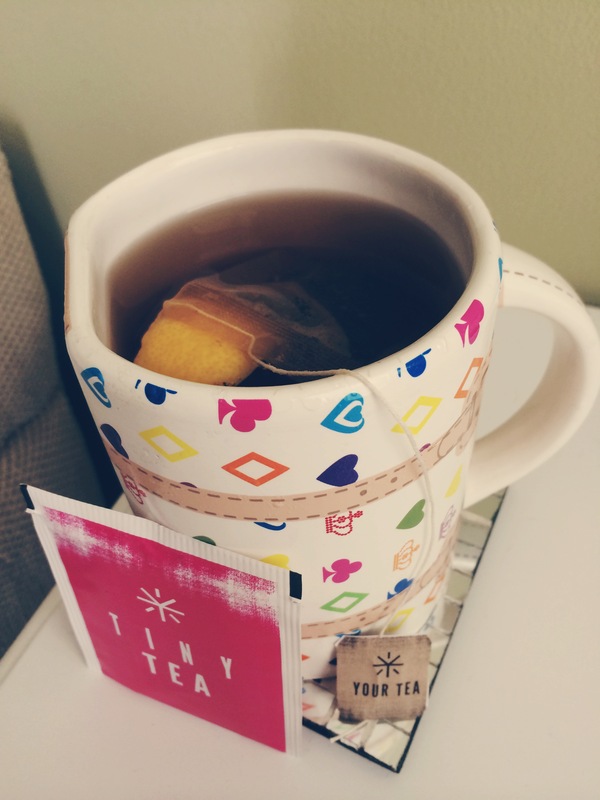 The absolute best part about the teatox is how super easy it is to incorporate into your daily life. Simply drink the tea 30 minutes before or after a meal. I've been drinking it after I eat my protein bar in the morning and after dinner at night. I'm sure the great results will continue as I enter my second and final week of my teatox. I hope you give it a try and enjoy the same benefits I have been experiencing. To place an order, click here. UPDATE: So I am almost done with my 14-day teatox and I've lost a total of 3 pounds without a change to my diet or exercise regime (or lack thereof). I feel like my skin is significantly clearer as well, especially considering the stress I've been under. I really love this stuff. It is a little pricey so I intend to be quite lax with my next teatox so that I can make it last for at least a month. I plan on drinking it once a day, in the morning. I will continue to drink my green tea and such at night and throughout the day. God willing if a paid summer job is in my future, then I will go back to a full teatoxing schedule until my big caboose needs to be in a bathing suit! Hope all you ladies (and possibly gents) have the same great results that I have experienced. ALSO, for those with gluten allergies or health-related gluten issues, Tiny Tea now comes in a gluten-free version. 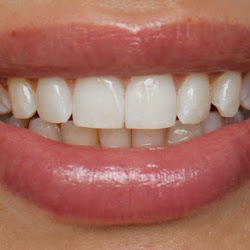 Thanks for reading You Have the Right to Remain Fabulous' latest post. For more exciting reads, see RTRF's homepage.